Join the effort to facilitate and drive the future of new energy technologies. Florida is America's industrial arsenal as well as its launch pad - our state's aerospace supply chain is incredibly robust and diverse. 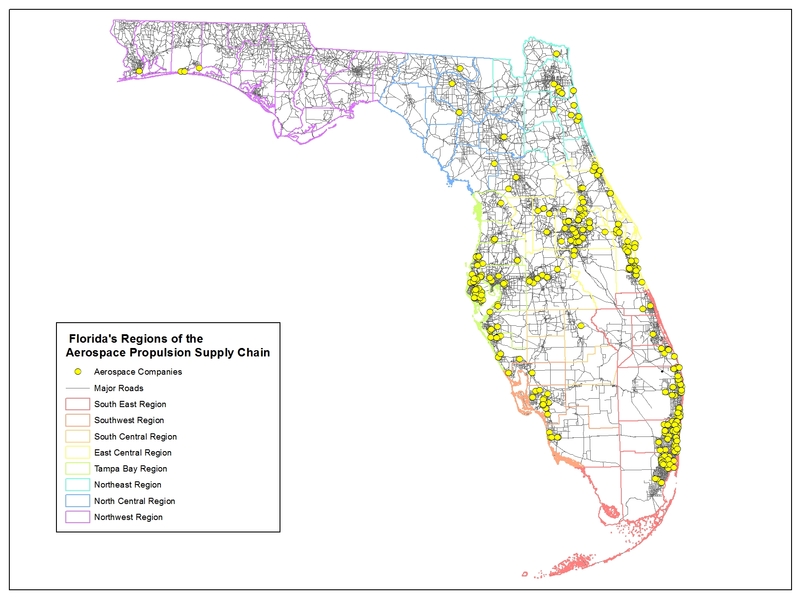 Energy Florida has developed and maintains an active network of these suppliers and capabilities. To learn more about this resource or to find out if your organization is eligible to participate, please contact our team. 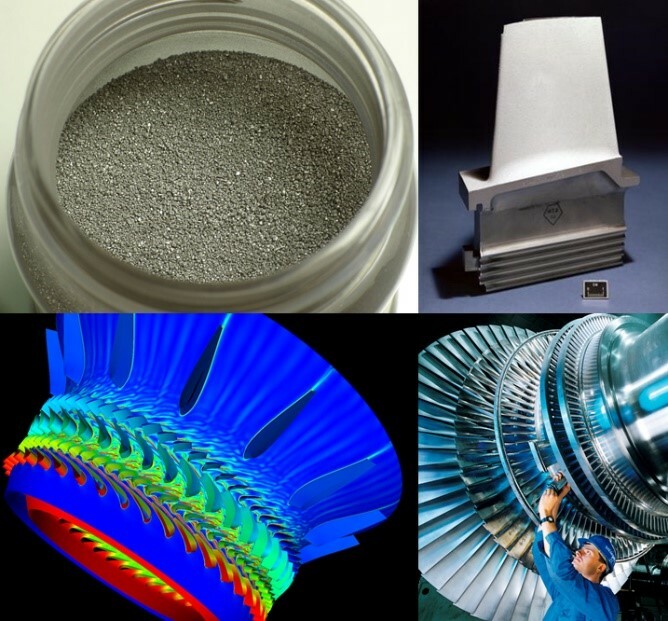 The Consortium for Advanced Production and Engineering of Gas Turbines and Rotating Machinery (CAPE) is enabling and accelerating the next generation of advanced turbine technologies for power generation, propulsion, and industrial applications. Through collaboration across a diverse technical community spanning the US and its allies, the CAPE and its partners are working to ensure America's continued pre-eminence in this critically important strategic technology sector. 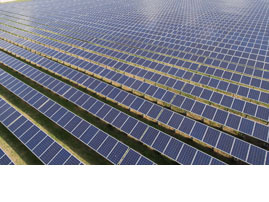 Energy Florida Consulting, EFC, is the industry-led non-profit that connects the dots for the energy and clean technology industry. EFC strives to build long lasting relationships, through customizing our services and uniquely tailoring them to the company’s specific needs. Contact us today for a free initial needs assessment. Energy Florida has extensive experience in funding and finance solutions for energy projects working with commercial and government partners. Access to capital is one of the key elements to allow companies to grow, harness energy efficiency and renewable power technologies. Energy Florida is also supporting financing methods for new manufacturing technologies and facilities. 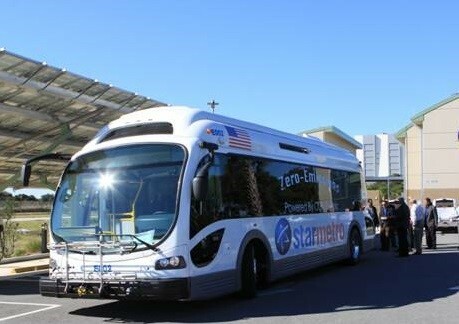 The Transportation, Energy, and Space Technology (TEST) Hub is an innovative and novel type of public-private partnership located at NASA's Kennedy Space Center that supports community-scale testing and demonstration of next generation technologies across a range of applications. Energy Florida, Inc. (EF) is an industry-led 501c(3) non-profit association focusing on energy-related projects, advanced manufacturing and technology demonstration capabilities that create impact by supporting economic growth and job creation. 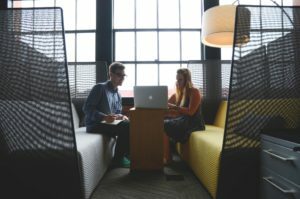 EF has built a robust network of partnerships, resources, and services that has provided support to over 200 advanced technology companies across the southeastern US to date. EF has helped secure several million dollars in funding for research & development, energy technology demonstrations and public-private partnerships across the United States. EF has recently entered partnering agreements with companies in Europe, in a constant quest for creating collaborations, business opportunities, and expanding our impact across borders. We strive to build a clean, high growth and sustainable energy economy to accelerate the transformation of Florida by redeploying its assets to new market opportunities in clean energy.